Parents see the transformation in their child’s eyes on closing day as they hear their stories about making friends and experiencing adventures of a lifetime. They quickly realize the uniqueness of the Kanuga experience and the long-term effect it has on the campers. We encourage those inspired by Camp Kanuga experiences to share their stories through the Camp Kanuga Ambassador program! Additional Details: For directions and more information contact Amy at amynsc@bellsouth.net. David Schnitzer, Camp Kanuga Director, will be there to visit with families and answer questions. Camp Kanuga giveaways such as t-shirts, Nalgene water bottles, stickers and more! 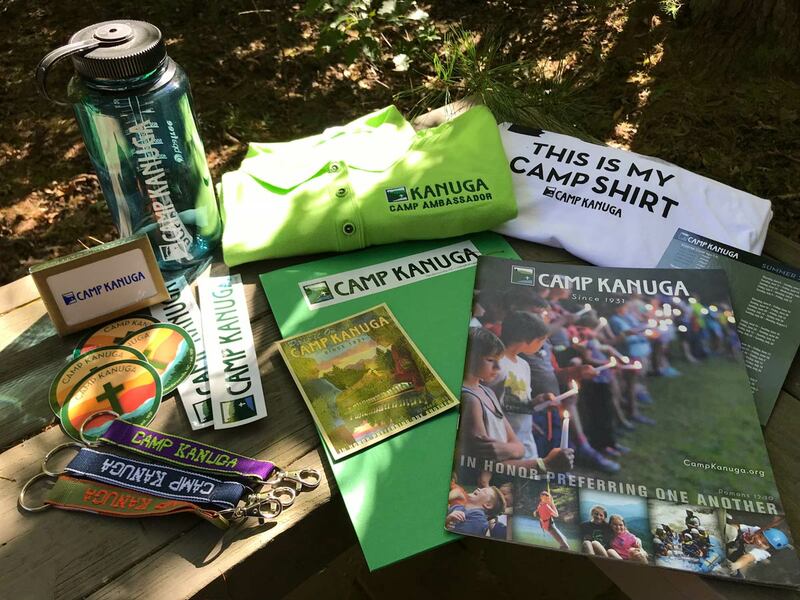 To learn more about how to become a Camp Kanuga Ambassador, please contact Camp Kanuga Coordinator Patrice Suggs at psuggs@kanuga.org or 828-233-2744.